SmokeFree Baby provides you with expert advice on stopping smoking in pregnancy. 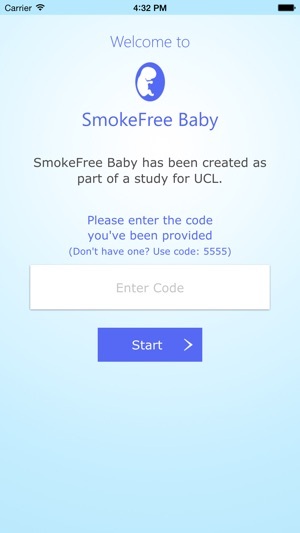 SmokeFree Baby has been developed by a research team at University College London who specialize in quitting smoking. 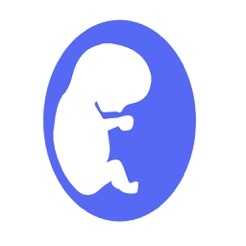 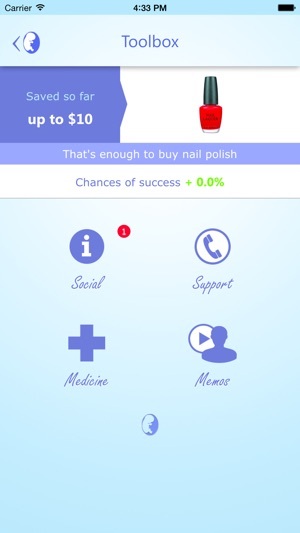 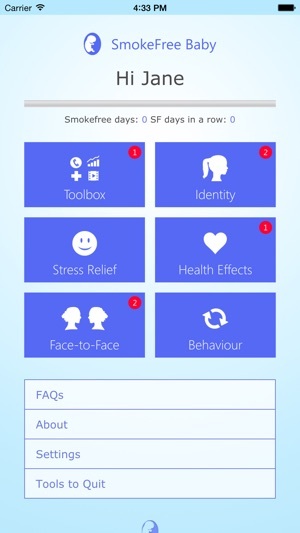 The app uses techniques that are based on the latest scientific evidence and it is designed to help you give up smoking when you are expecting a baby. 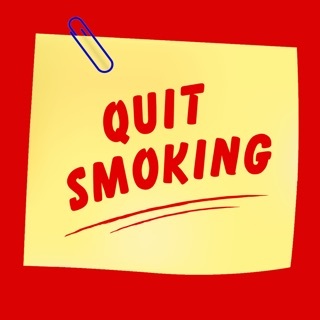 If you feel that you can’t go completely smokefree, it helps you cut down the number of cigarettes you smoke. 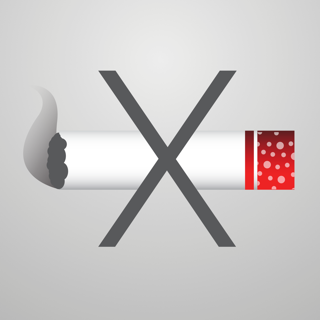 We believe that everyone can quit smoking - or at least cut down - and the less you smoke the healthier you and your baby will be! 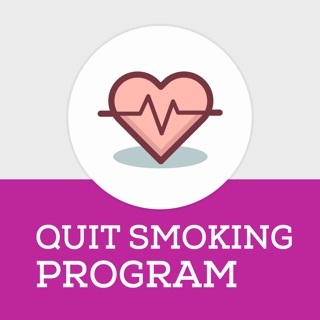 We are currently evaluating SmokeFree Baby among pregnant women who are thinking about or trying to stop smoking. 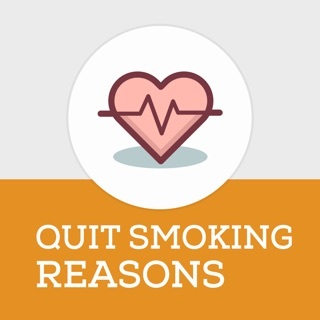 Visit http://www.smokefreebaby.co.uk/terms or contact us via email (http://www.smokefreebaby.co.uk/contact) for further information about the research.